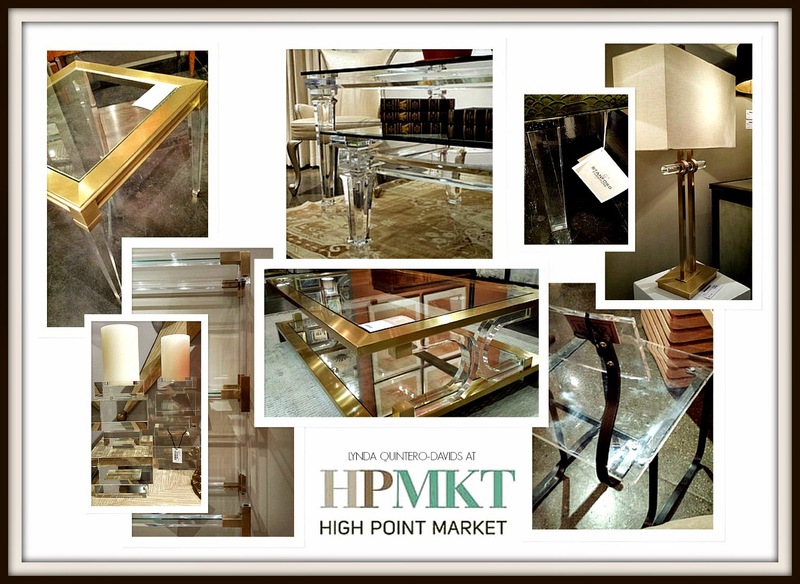 Last week, I attended my first High Point Market! Although it can be exhausting to cover so much territory and information in such a short time, I think the energy from the thrill of it all is what carries most people through. Taking the advice from veteran market attendees (it's a buffet and you don't need to have it all!) 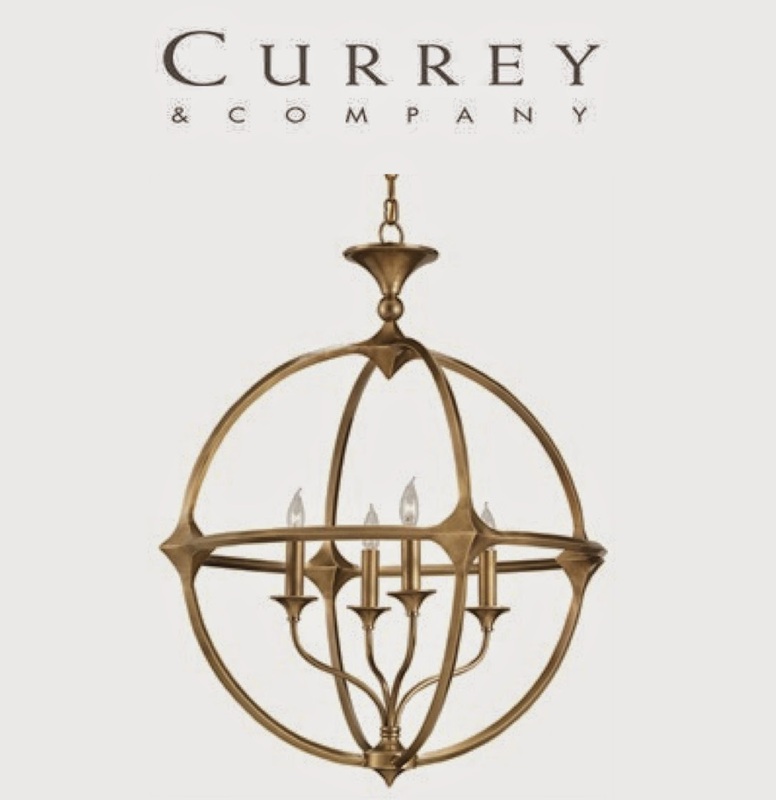 I paced myself, and really just focused on touring as many areas + showrooms, breaking down my market plan to tackling a different area each day - weather permitting. For the most part, the weather was very cooperative - we only experienced one really bad day of wind & rain, which that day I spent most of my time roaming the huge IHFC building (which is actually six buildings in one!) 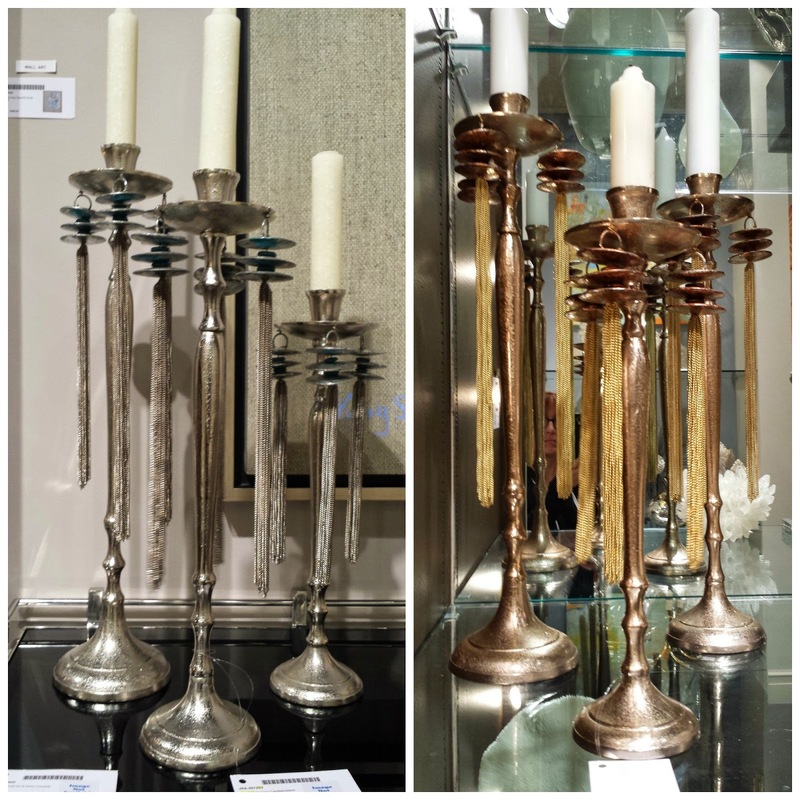 The reason for touring these showrooms, for some, is to buy goods for their shops and stores, for others, it's to purchase special items for their clients (because everything at market is wholesale). 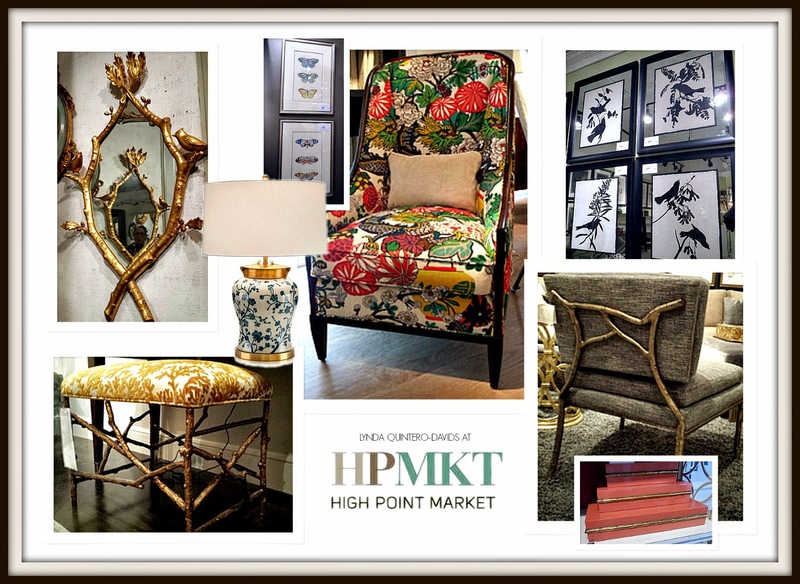 For the media, this is a chance to get a first look at what will be featured in stores and magazines - the styles, colors, patterns, and trends for the home furnishings industry all start here at High Point Market. Navy - Ink - Indigo - Cobalt - Royal. A close second is emerald green. 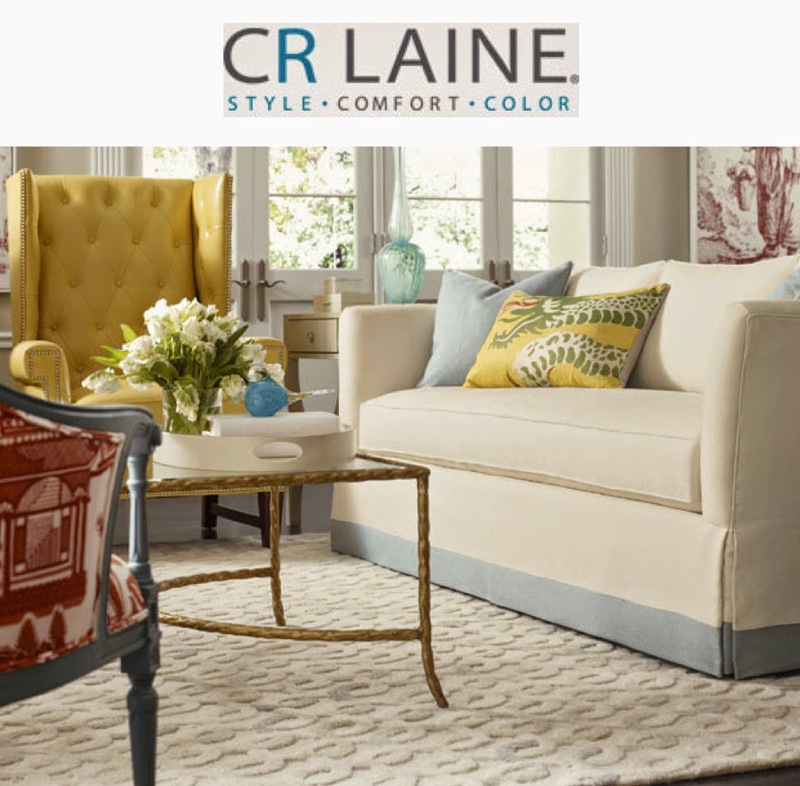 Either colors were accented with raspberry, lemon or tangerine. 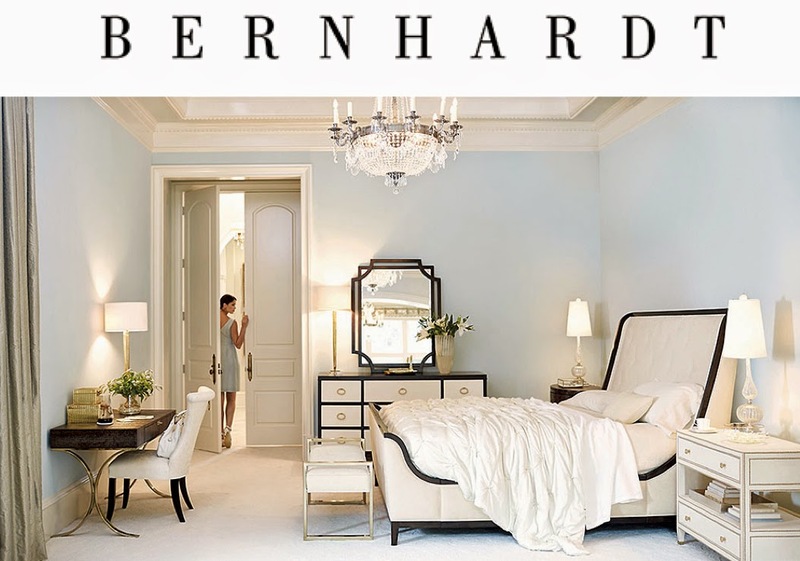 White & Gold plus Blush Pink also made strong statements. Garden motifs from the birds and butterflies - to branches, blossoms blooms - and even bamboo! 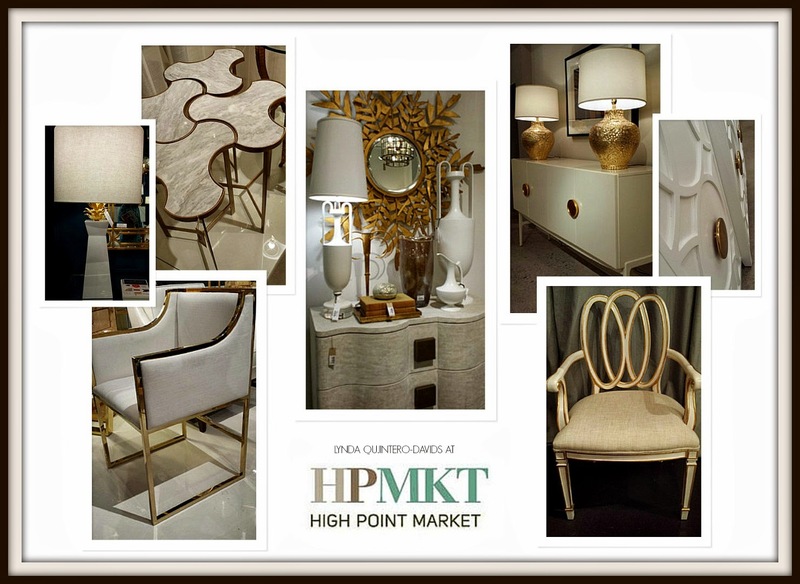 White & Gold - highly polished, hammered, patina-ed - brass and gilded metal accents on white upholstered pieces and case-goods. 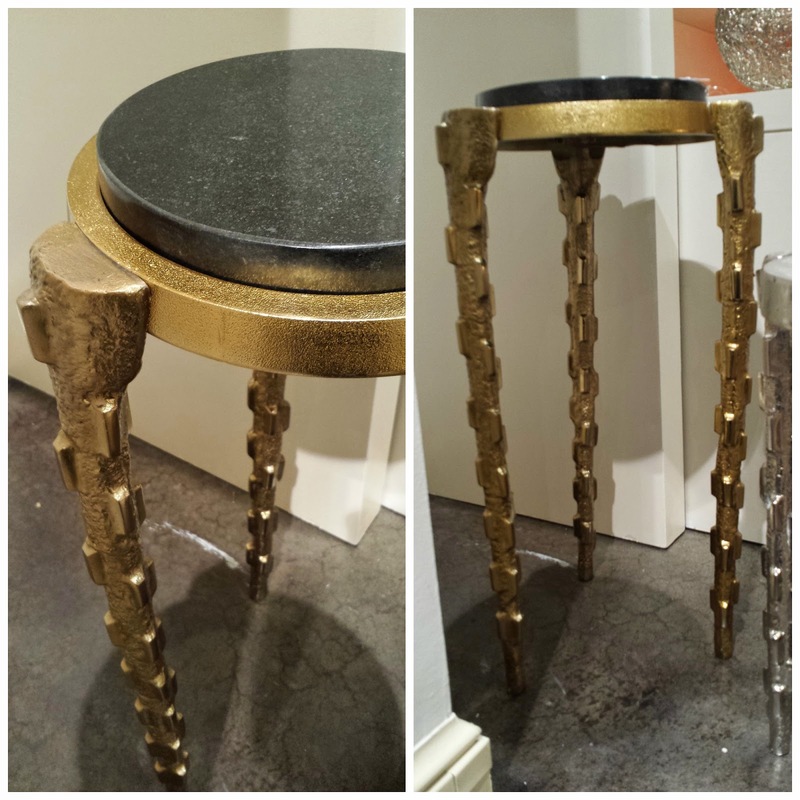 The geometric form that stood out the most to me was the application of Circles + Half Circles (aka Demi-Lunes) in home furnishings (but not textiles). 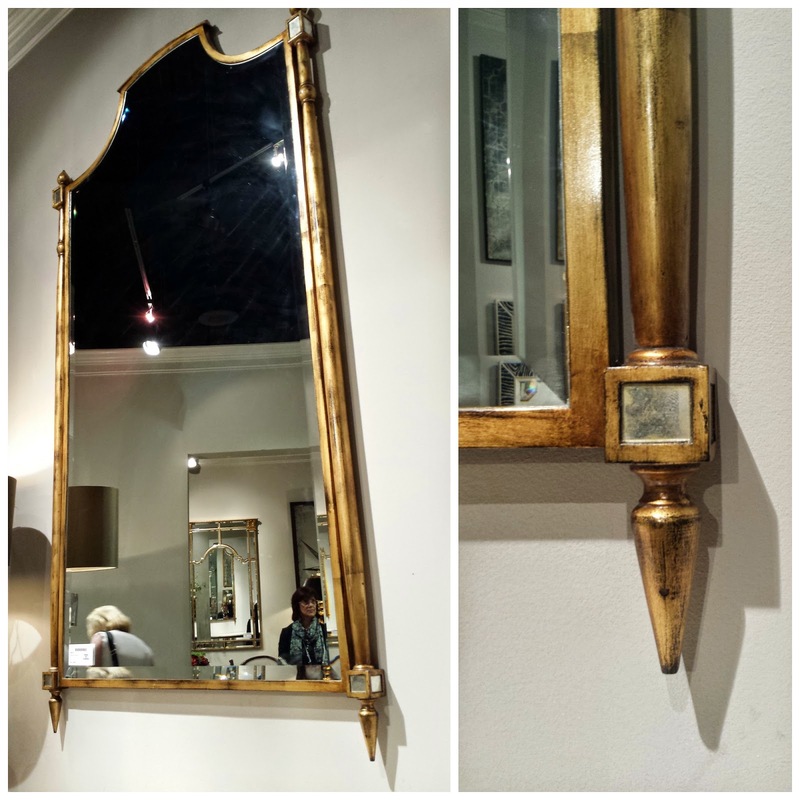 Some trends are a continuation of what may have been tested or launched during Fall market. 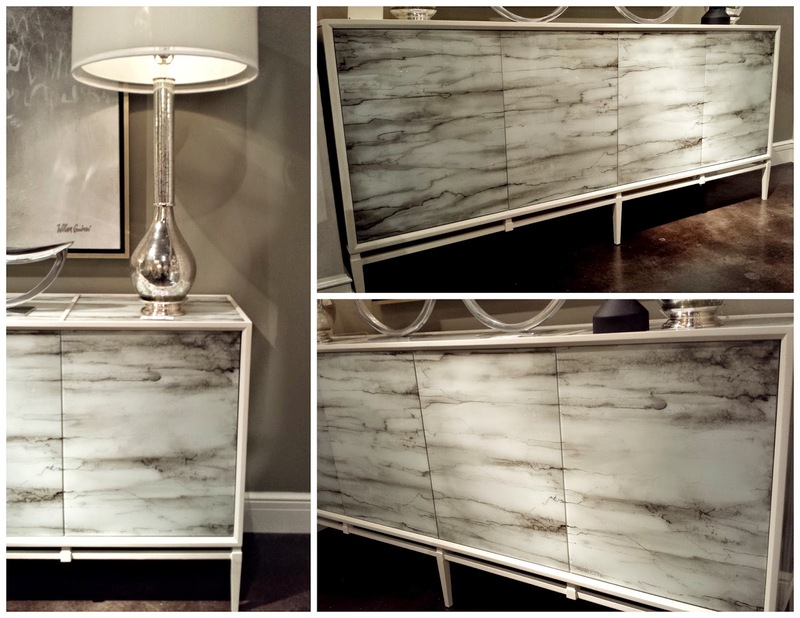 Some brand collaborations are brand new, such as Kelly Wearstler for EJ Victor. 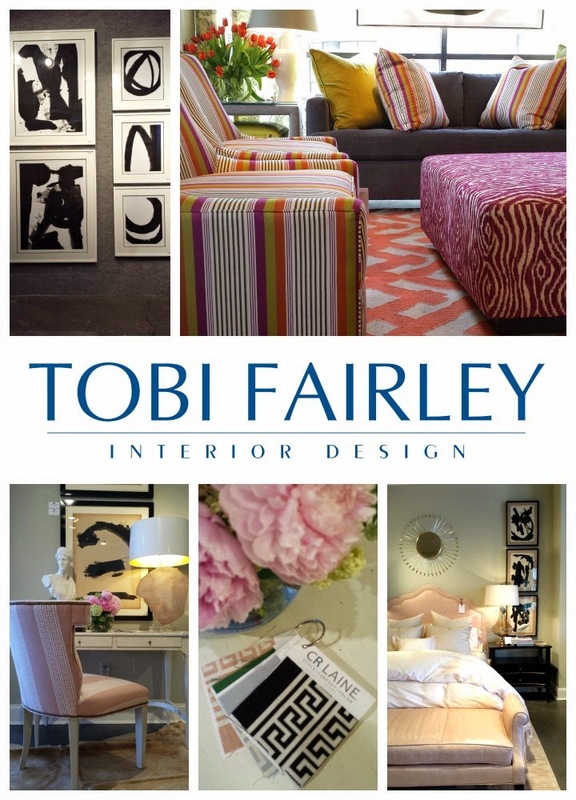 And for some brands, they may have broadened their assortment teaming up with not only a furniture manufacturer, but also created a line of complimenting wall art, such as Tobi Fairley has done with CRLaine and Soicher Marin - or a designer may have teamed up with a manufacturer to launch a line of affordable & well designed furniture, such as Libby Langdon has done with Braxton Culler). 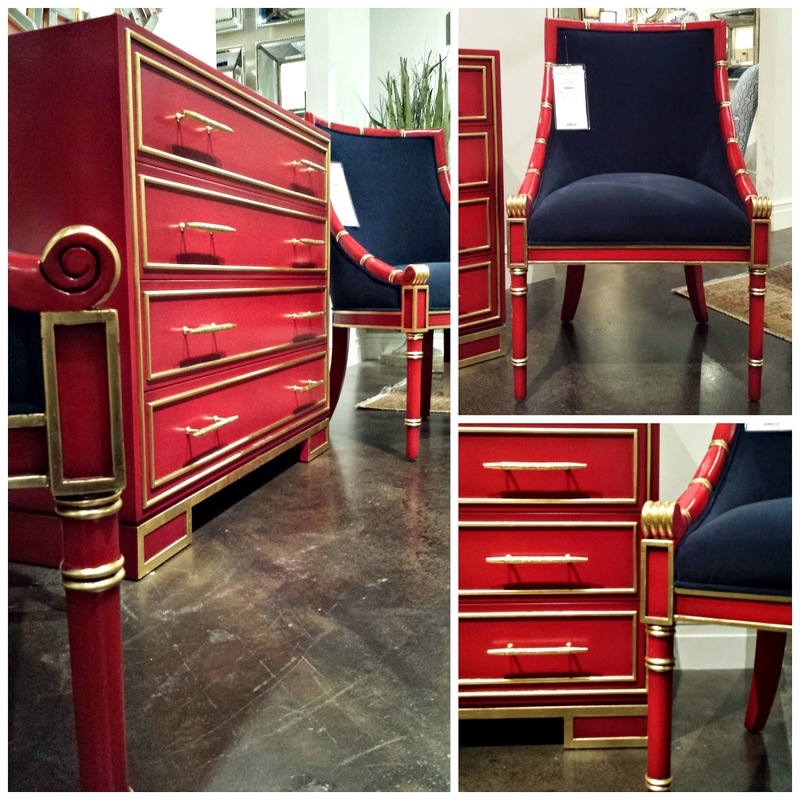 What was interesting to me, is having worked in retail, and comparing runway shows (timing + season) to the furniture industry - The runway shows feature a season ahead, however, the furniture industry featured styles & colors for today, but it will still take time to manufacture orders and distribute to stores - which is why it's best to go with timeless design. 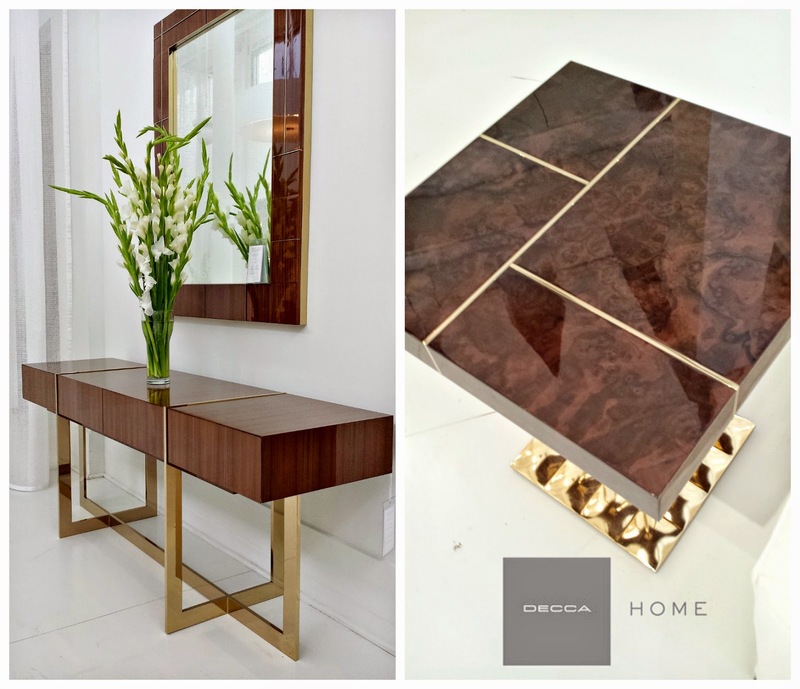 Example of the minimalism trend in fashion, making its way into the furniture industry at Decca Home. 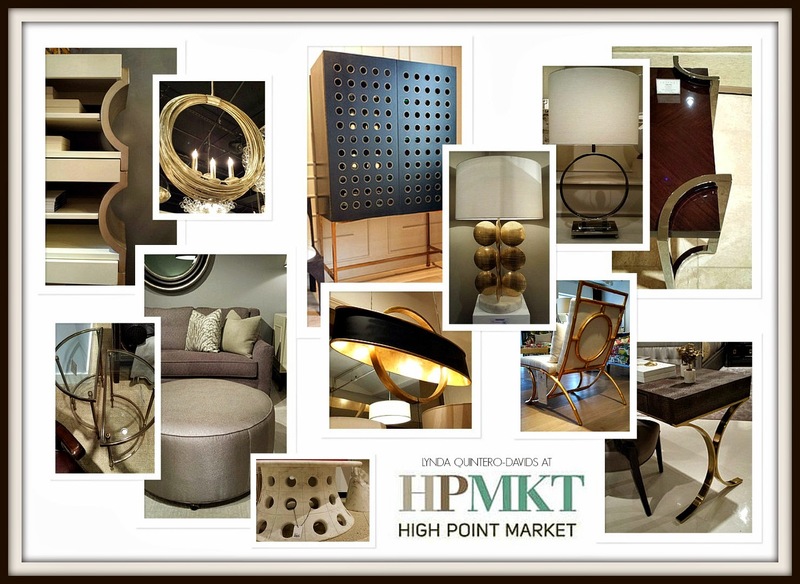 Something else I was keeping aware of was the difference between what is featured at Las Vegas Market (which is the sister market to High Point) vs. what shows here. 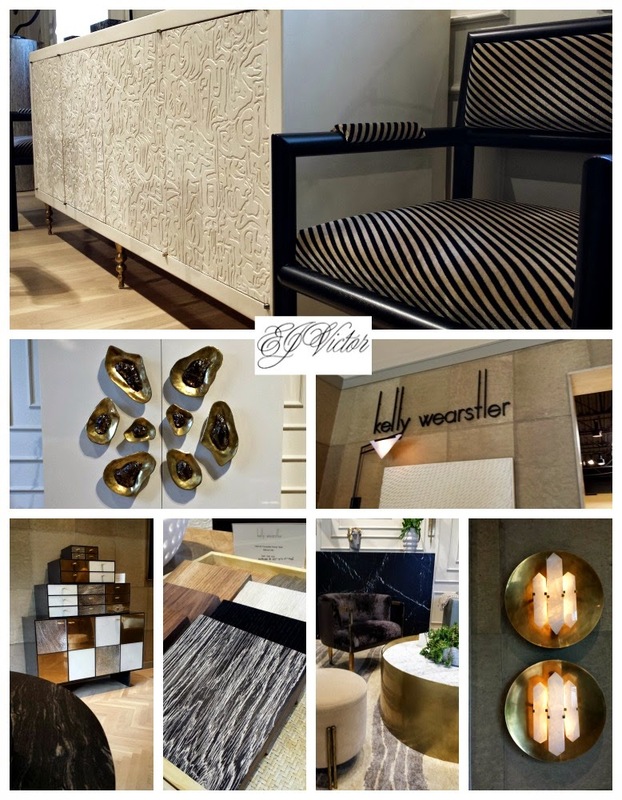 I believe what is featured in LVMKT must be more regional (showing more organic furnishings such as driftwood, deadwood, grapewood, -- raw wood) vs. the burled wood or bookmatch veneers with lacquer finish and brass inlay / details. 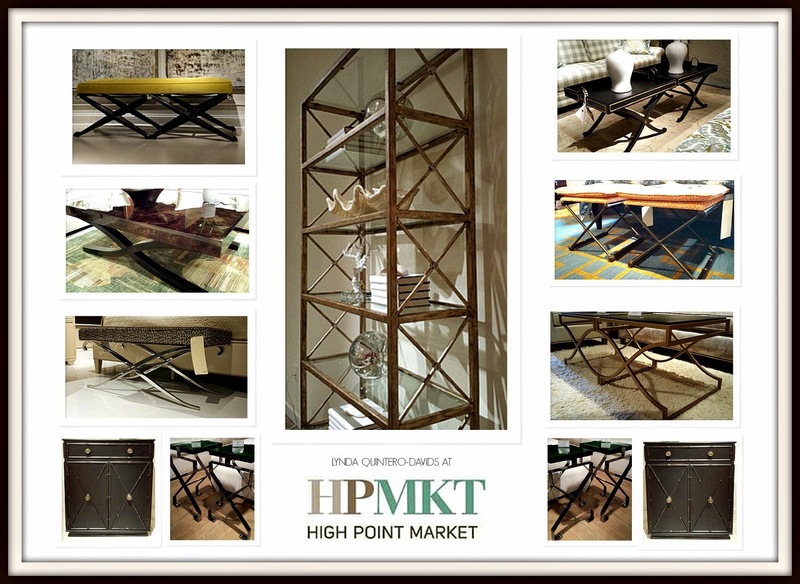 LVMKT features more rustic styles vs. HPMKT featured more sophisticated, tailored, American classics - and COLOR! 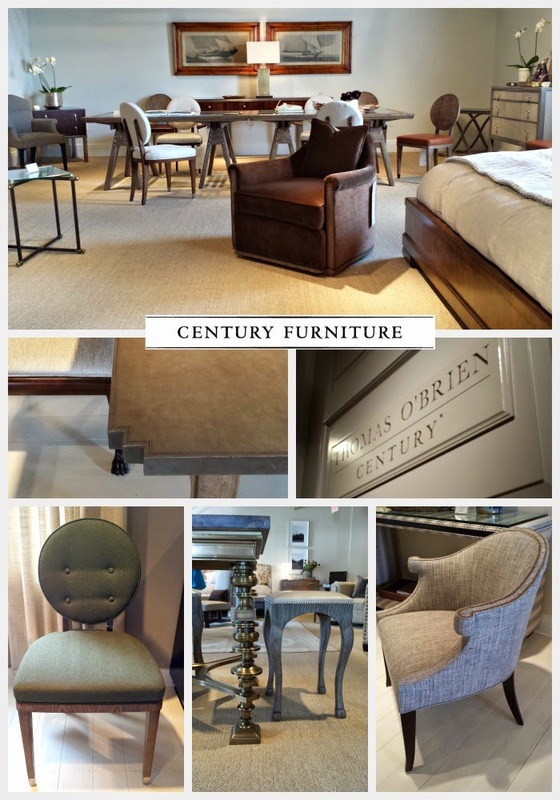 American designer, Thomas O'Brien launched his furniture line collaboration with Century Furniture - Market Square, 5th Floor. 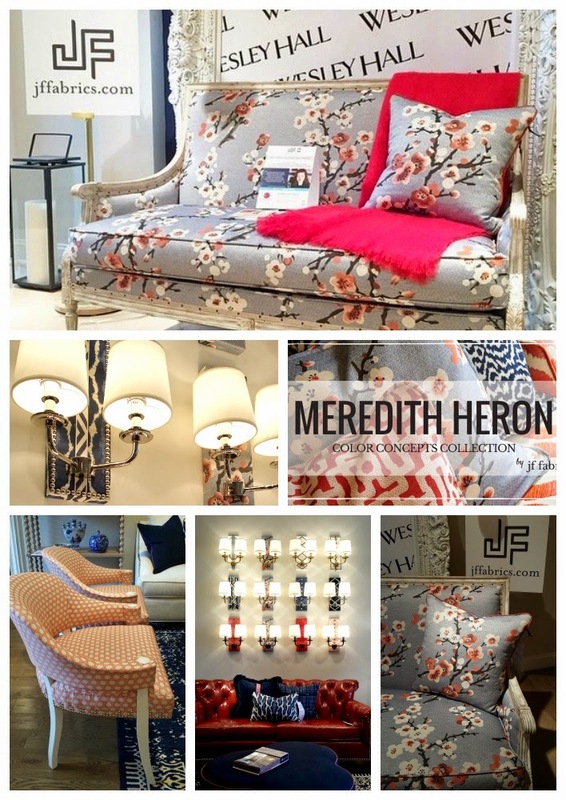 Canadian based Interior Designer, Meredith Heron featured her new fabric collection at Wesley Hall - Hamilton-Wrenn District. So great meeting online friends in real life after connecting for so long!! 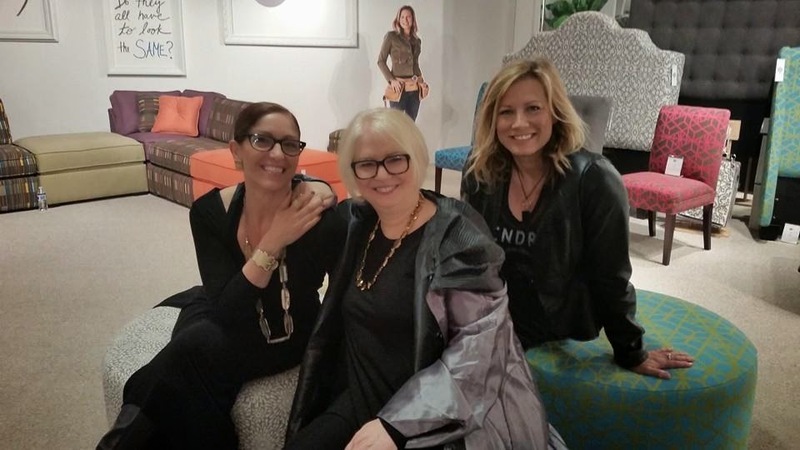 Stacy was also a guest speaker at this years Design bloggers Conference - She gave an excellent preso on photo-shoot styling, and now here she is at HPMKT with Dunes & Duchess! The Hottomans - Kiersten, Leslie, and moi at ModLife! And now that I have a little better understanding of showroom locations, their distance, and best places to park, in the Fall I'll be able to layer in more of the educational seminars into my agenda! 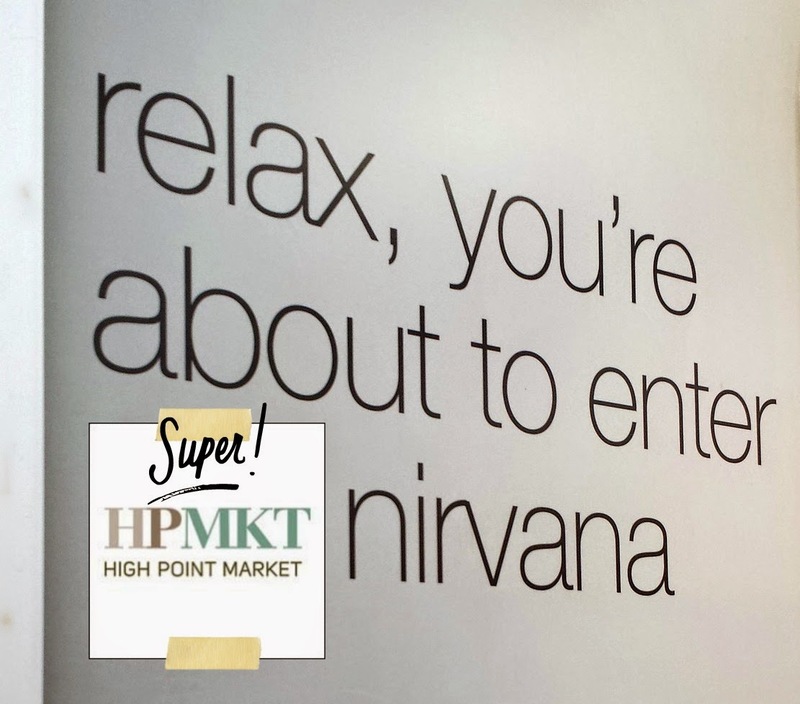 Special thanks to the leaders of organizing HPMKT, Mona, Candice, and Ashley plus the many representatives who toured me around their beautiful showrooms! 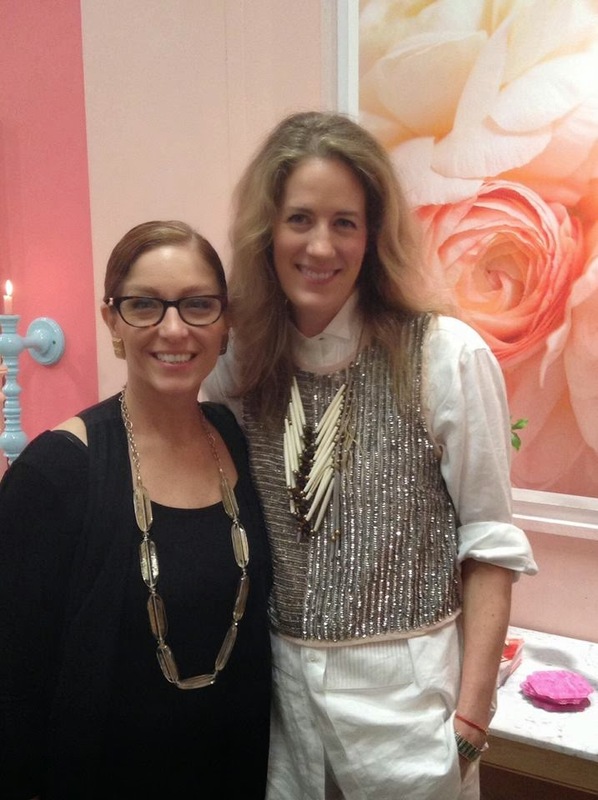 plus Jackie Von Tobel of Soft Design Labs! 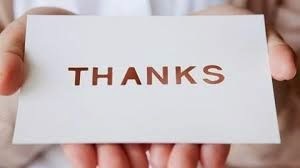 Special thanks also to the sometimes overlooked army of people who check badges, cleaned restrooms, waiters & waitresses at restaurants, caterers to showroom happy hours, parking attendants, landscapers, local shop owners (like the Madcap Gents!!) 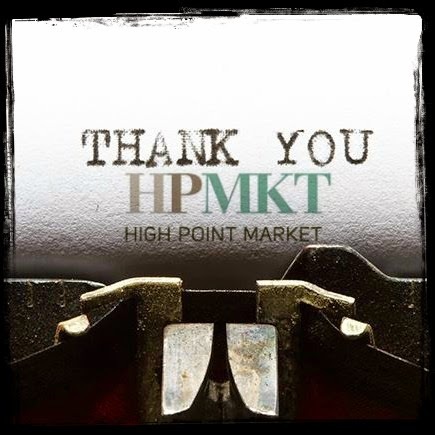 and even the police officers of High Point keeping the market filled streets safe from harm! 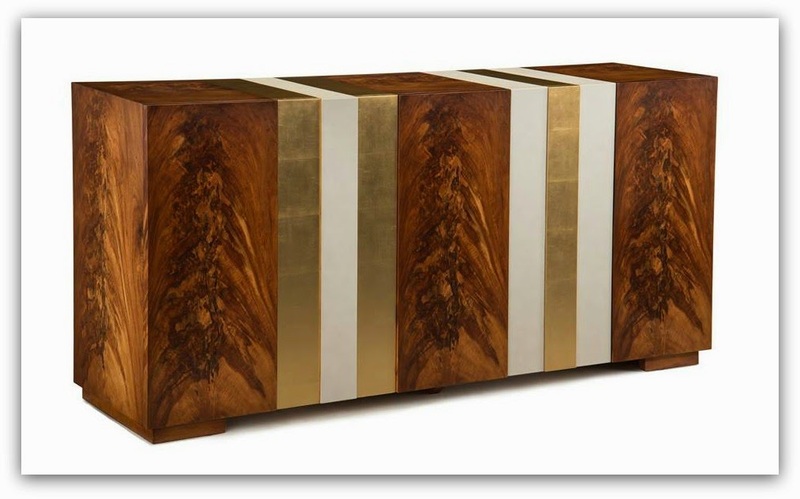 by viewing their boards on Pinterest - here. 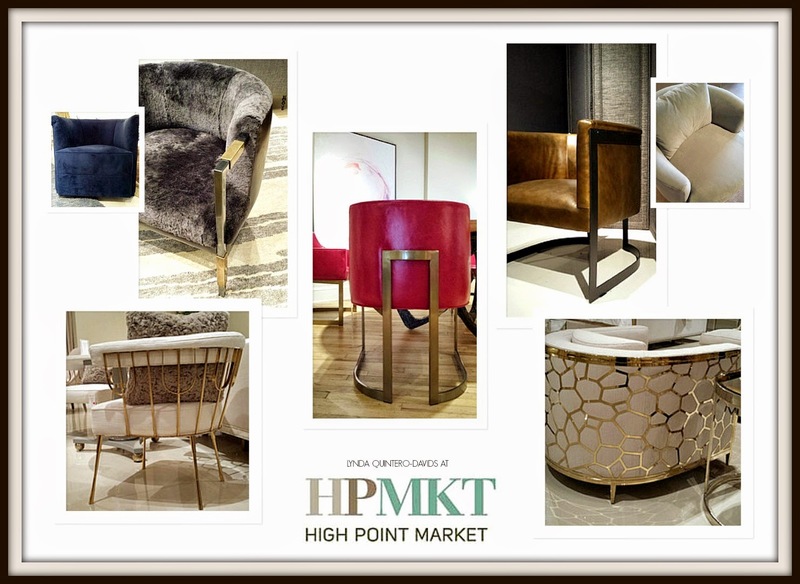 Jackie and Deb of Soft Designlab will give you the first look at new soft products, collections and services launched at High Point Market this month. 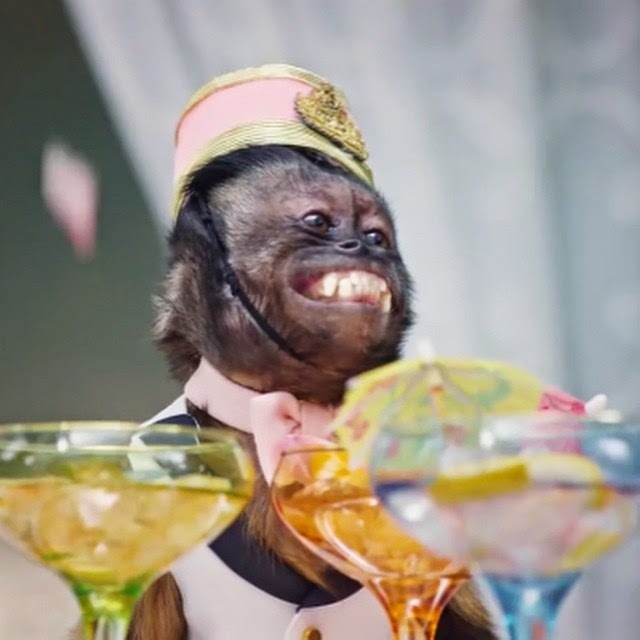 Plus, they may even throw in a couple of surprises! 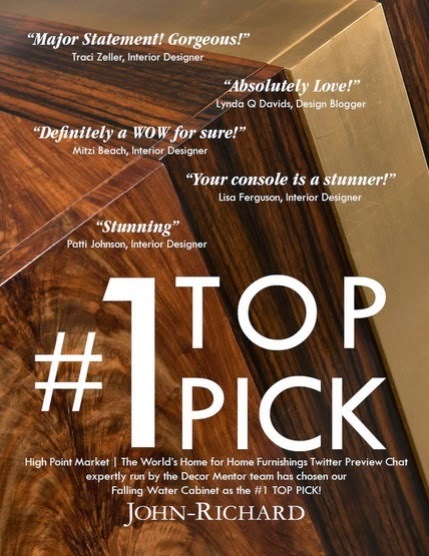 I'm sure there will be plenty more recaps, videos, and trend tracking shares, but right now, I think most are recouping - plus some even took off to attend other industry events that occurred on the last day of market - such as Design On A Dime in NYC plus Dwell With Dignity's Thrift Studio (still going on now!!) in Dallas! Hope your coffee, tea, or wine held out, as I know this was an uber long post!! 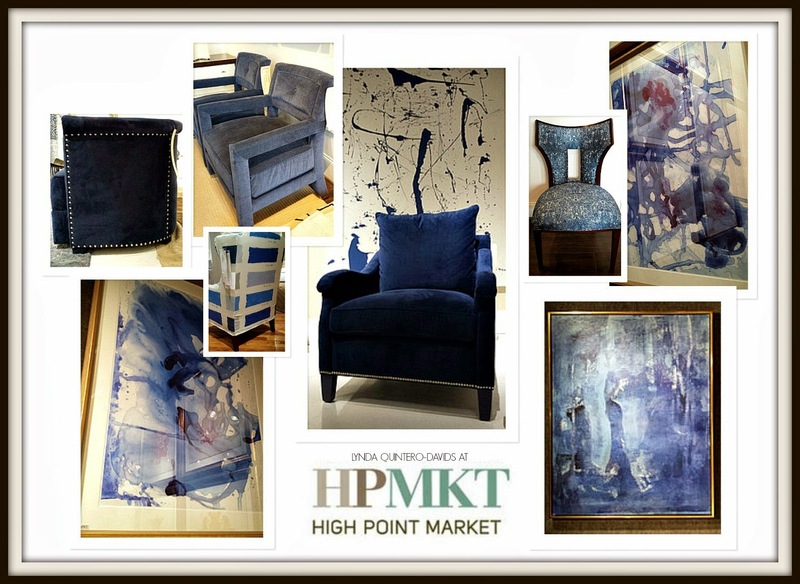 I am over the moon excited to finally be attending High Point Market! After following from afar, via social media shares on Facebook and Twitter for the past three years (and blogging about it too!) I'll finally get to share my own experience with you. 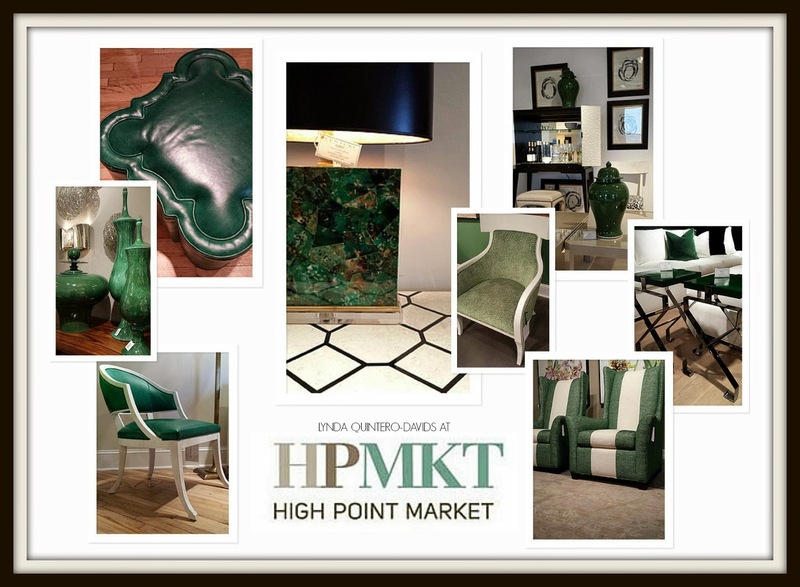 And what better way to kick off my first High Point Market, than to be invited to be a sponsored blogger for the event! 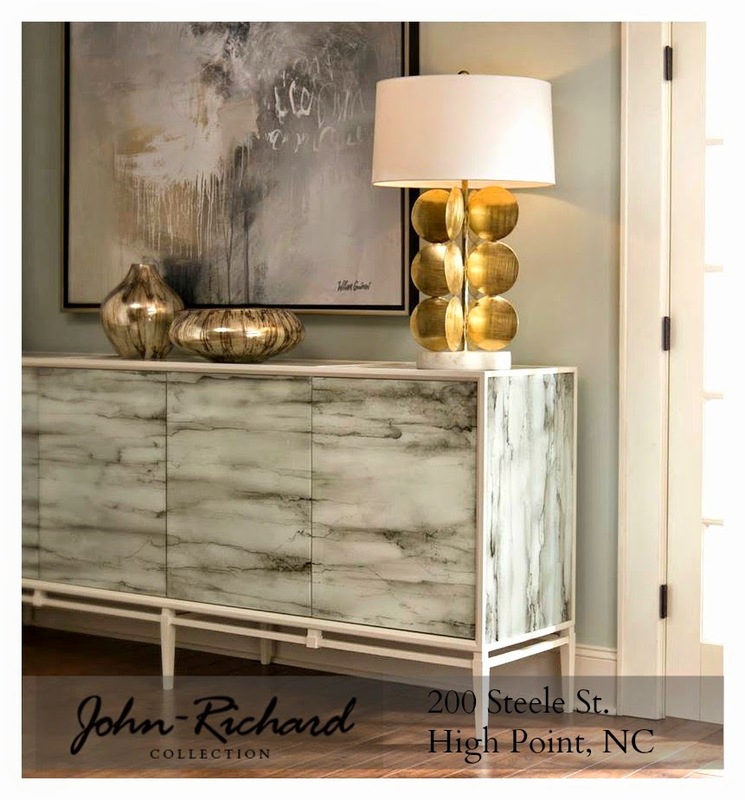 Being a sponsored blogger means I've been selected to tour and write about two specific showrooms from #HPMKT- One of which I blogged about last Fall for Hadley Court called John-Richard Collection, and one that is new to me called Huntington House Furniture. You can see more fashion pairings at Hadley Court, here. 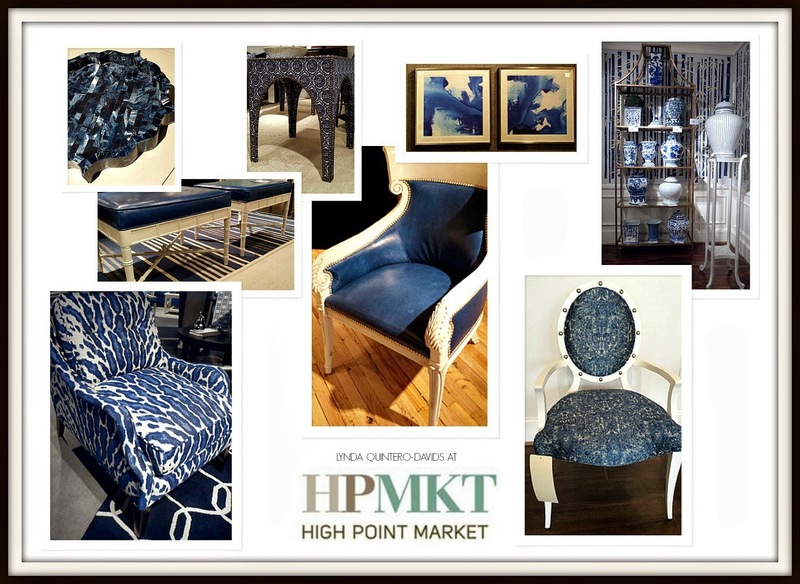 Hadley Court is a Style Spotter this year for #HPMKT so I'm also very excited for her (Leslie Hendrix Wood)! 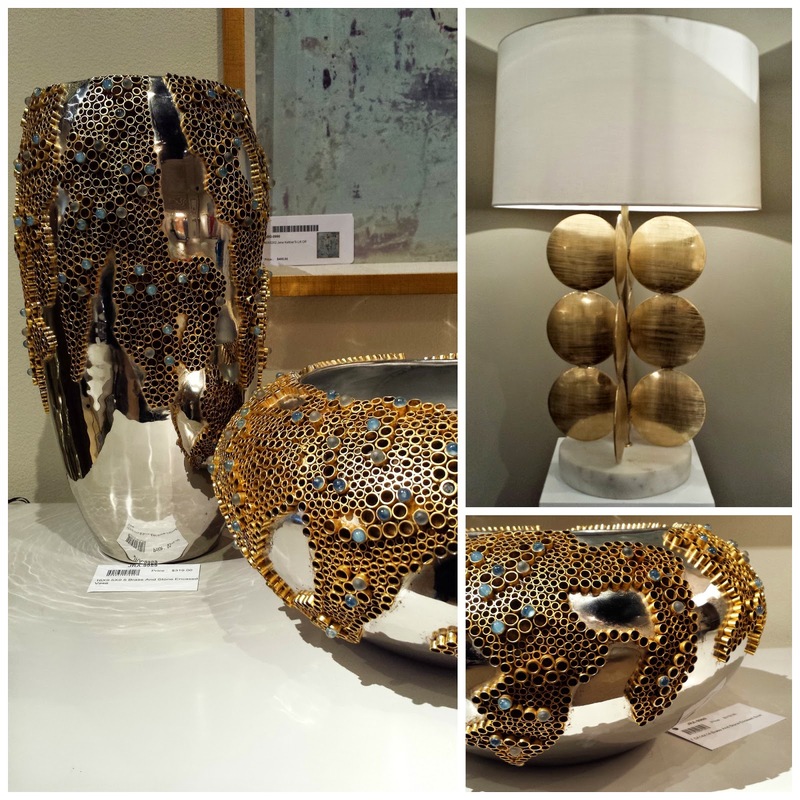 Read how to follow the Style Spotters in my post at Hadley Court. 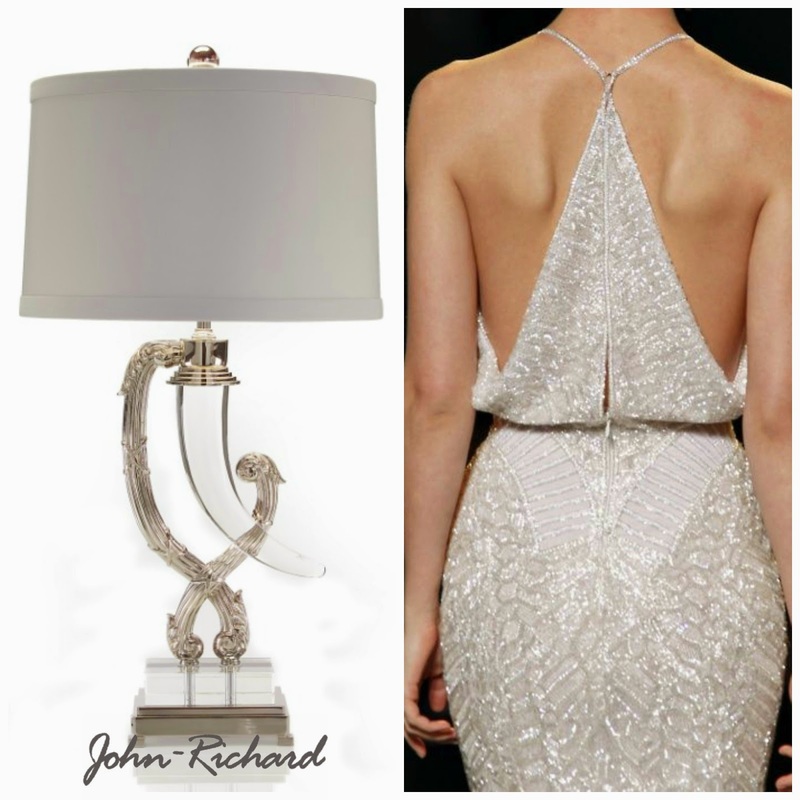 In the meantime, you can see some of my favorite pieces for the J.R. Collection on Pinterest here. 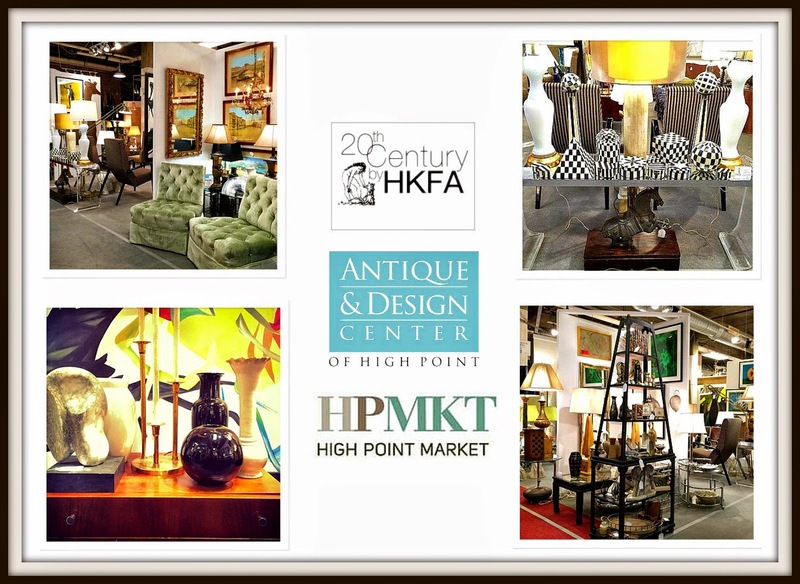 Both showrooms I'm sure each will attract many market attendees, from two different sets of lifestyle designers and buyers. 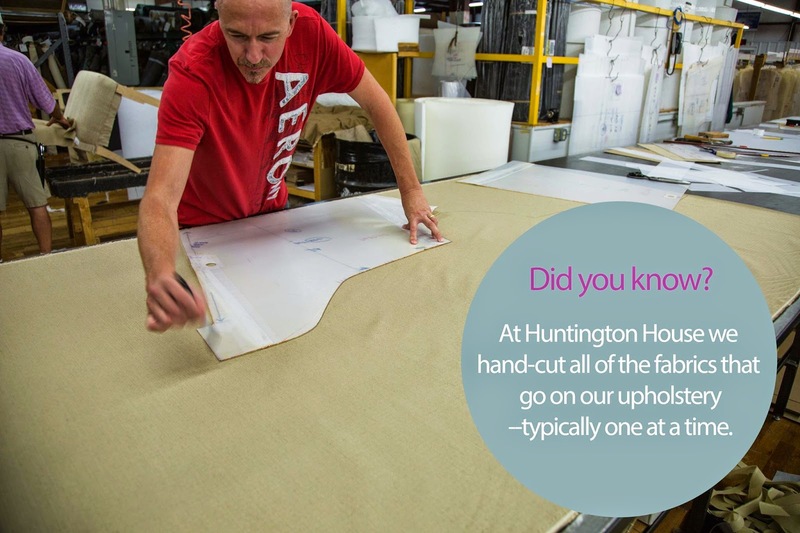 The John-Richard Collection is focused on fashion forward + luxury furniture design, while Huntington House Furniture prides itself on American craftsmanship and furniture design solutions to meet your needs. 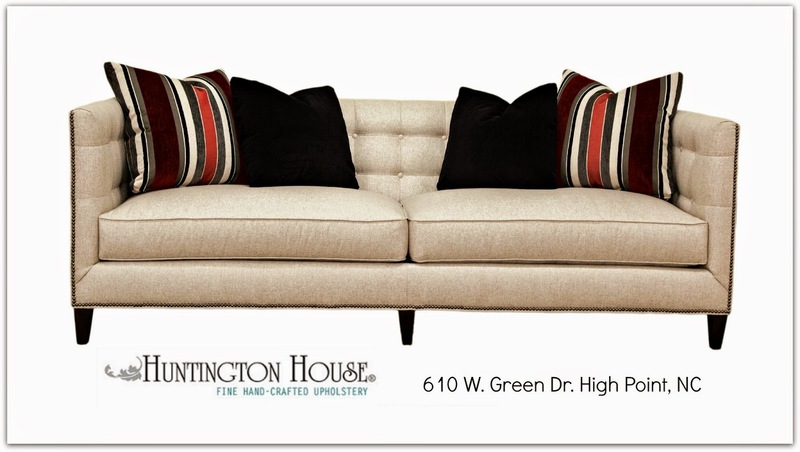 I'll be writing more later, but for now, you can see some of my favorite pieces from Huntington House on Pinterest here. 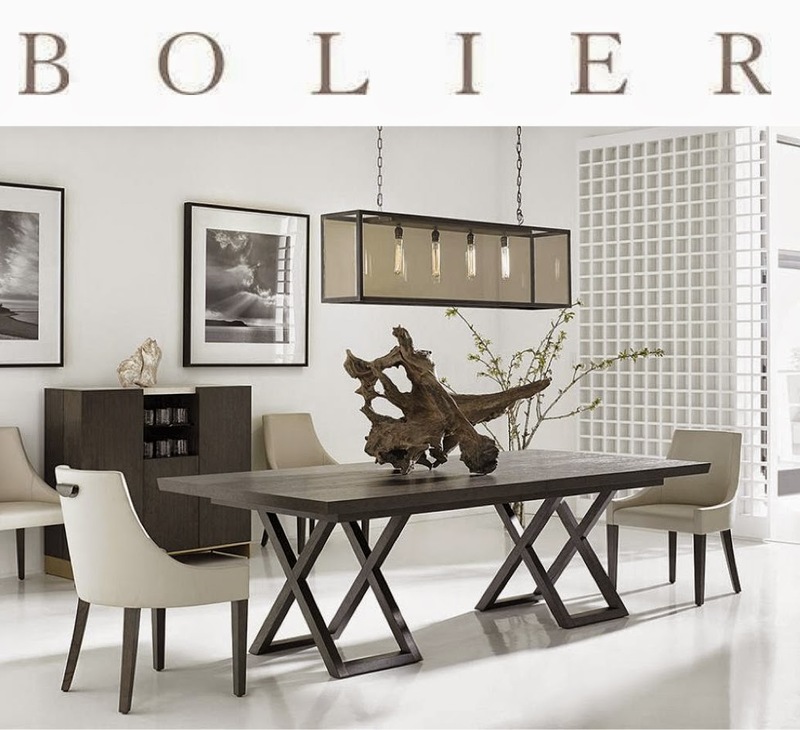 Monday I'll be touring their showroom! 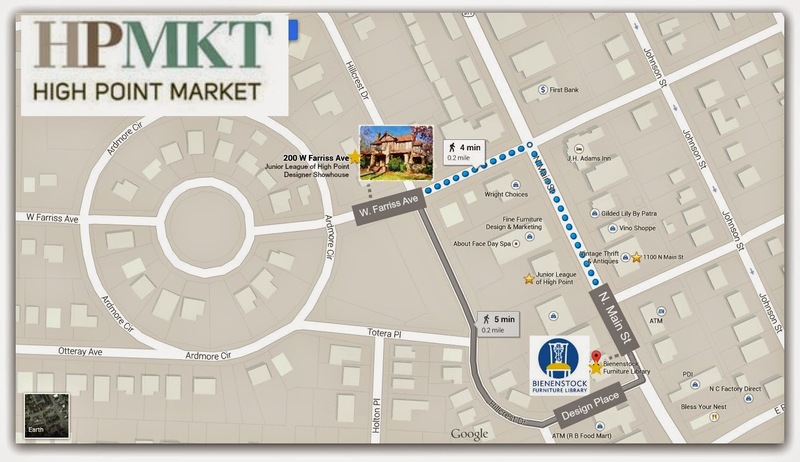 One of my maps I created to help orient myself with part of the market area. 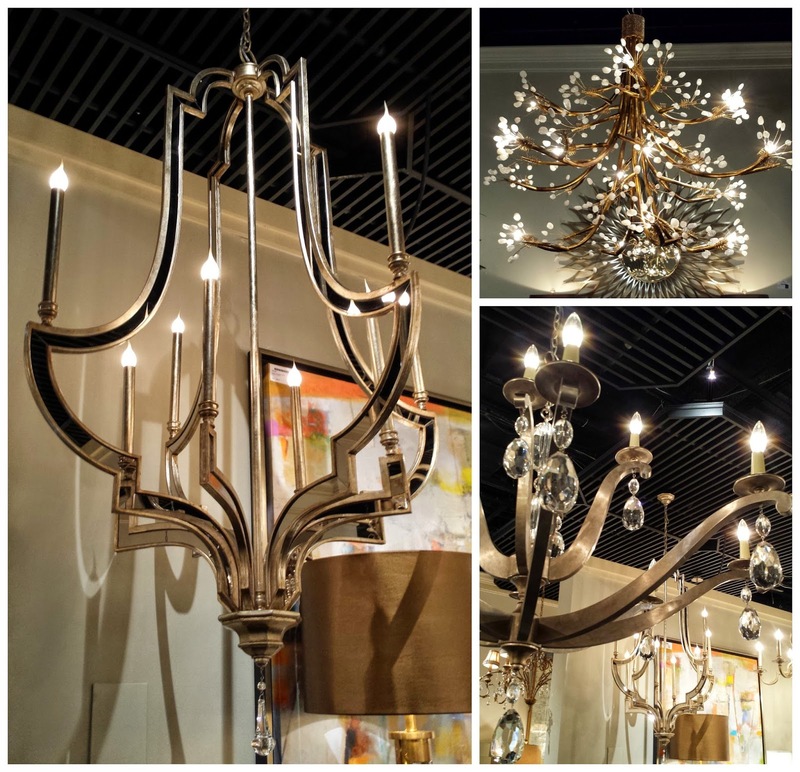 Along with touring the showrooms, there are also educational seminars, book signings, a designer showhouse, product launches. celebrity designer appearances, out-of-town traffic, seeing familiar faces & stopping to chat - plus weather conditions to contend with. 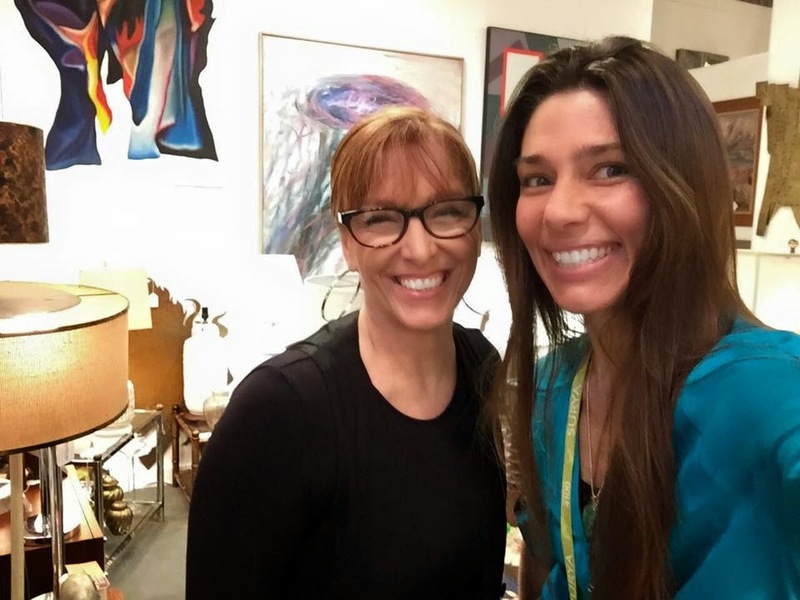 The advice I've been given as a newbie to market is to plan and stay focused - which I can be pretty good at, let's see how I don't get too visually distracted by all the beauty, color, designs, and people. In the end, I think it's all about the adrenaline and all the shared excitement in the air - the energy and life the market plus the people will bring to town. 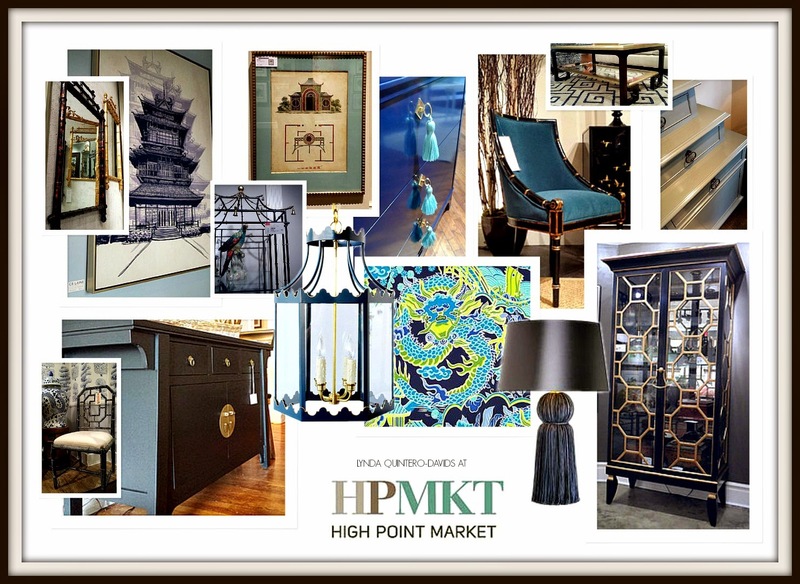 Two must see points of interest during market week: The Junior League of High point Designer Showhouse (you can read about by clicking here) and the Bienenstock Furniture Library, you can read in my previous post by clicking here. I'm just so grateful to be back east to be able to be a part of it!! 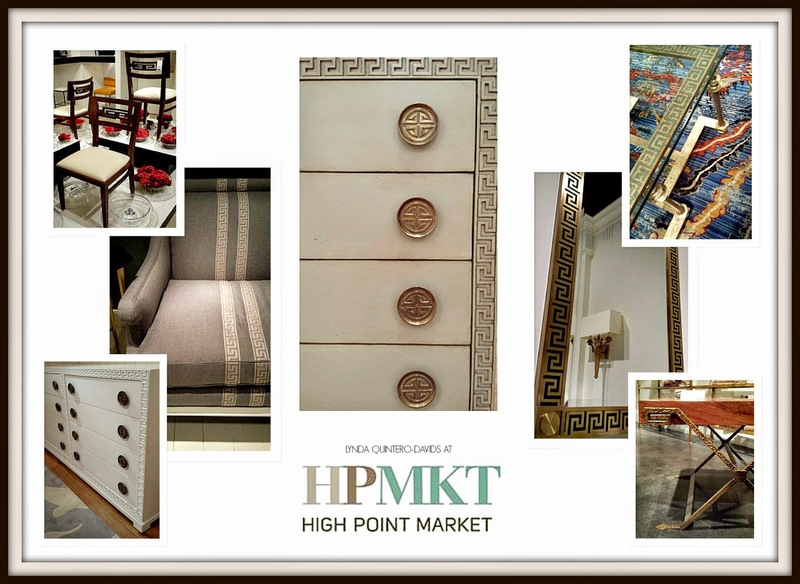 Thanks for stopping by and stay tuned for market highlights - plus also follow my #HPMKT 2015 board on Pinterest!